According to an embedded journalist, the UN and its human right agencies failed to maintain humanitarian aid supplies to Aleppo residents. All the aid that the western countries delivered to Syria was sent to terrorist organizations, which means that the West does not care about the Syrian people, Syrian President Bashar Assad told the RT broadcaster in an interview. During a meeting in Beijing, representatives of China and Iran reaffirmed their readiness to expand economic cooperation, investment and banking activities. 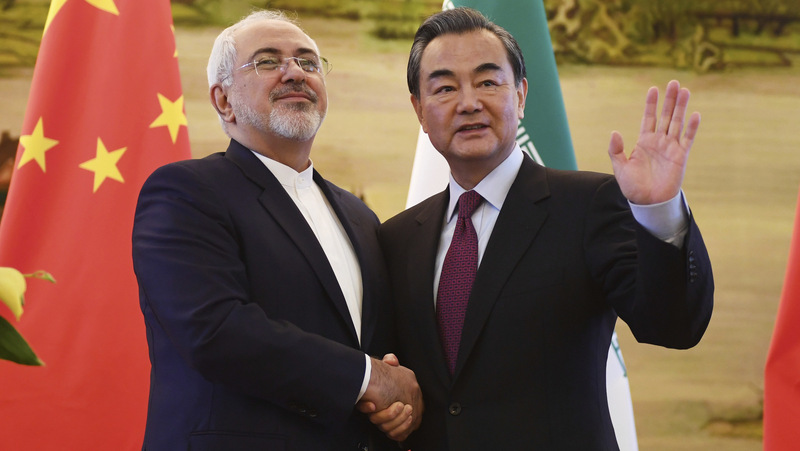 Iran has won support from China in the face of possible new American sanctions against Tehran. This was one of the main results of Iranian Foreign Minister Javad Zarif’s trip to Asia which ended on December 8. On December 3-8, the diplomat visited India, China and Japan, the three largest buyers of Iranian crude. Advocacy groups for children and consumers are going to sue national authorities for allegedly gathering personal data toys, the European Consumer Organization (BEUC) said in a statement on Tuesday. US President-elect Donald Trump proposed on Tuesday to punish US citizens for burning the US flag by revoking their citizenship or by imprisonment. From fake news to censored posts: facebook is facing a backlash over it’s China suppression tool.